G Master. Now there is a name that instills confidence. 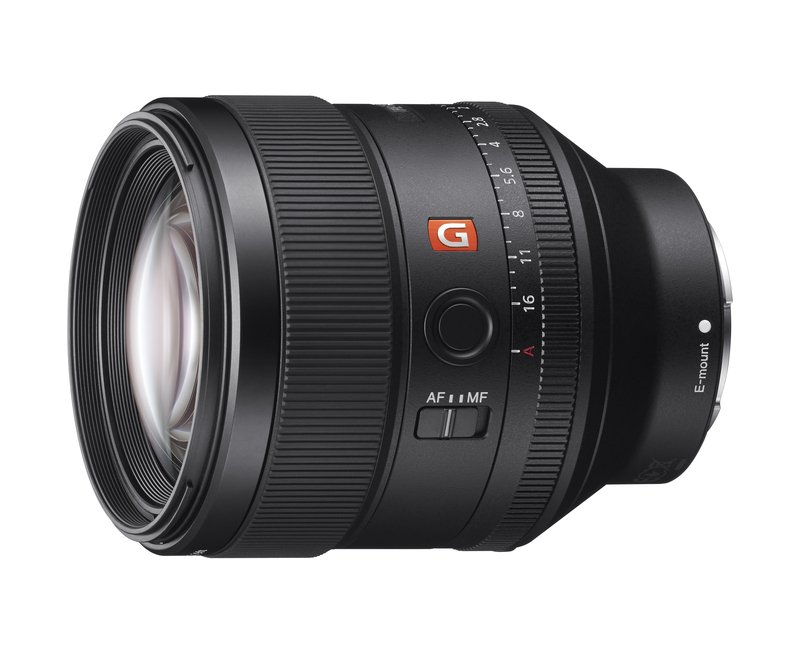 And rightly so from a look at the specs of the new lineup of Professional highest quality glass for the Sony E mount. Apparently, Sony has decided to get down and dirty about being serious in making their a7 series cameras fully professionally ready. The last piece, doing the work and spending the money developing new, fast, ultra high resolution optics. 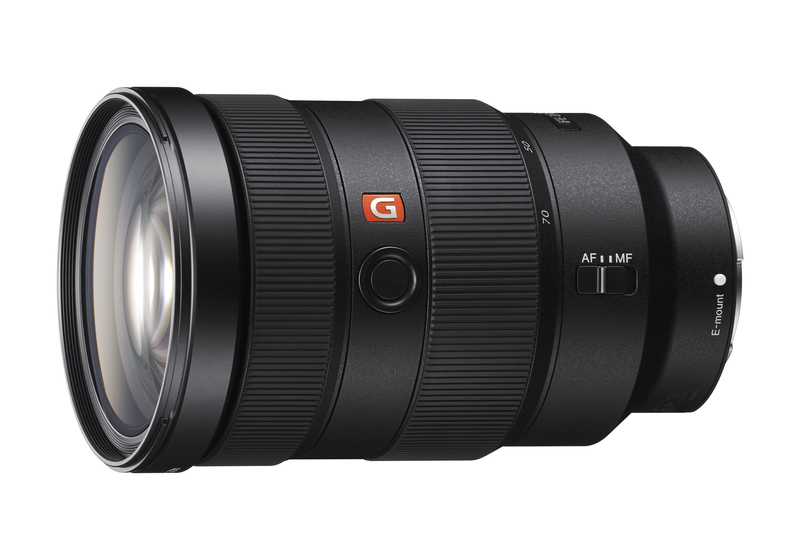 Sony has now committed to this direction, and these first three offerings in their new G Master lens series are simply stunning! 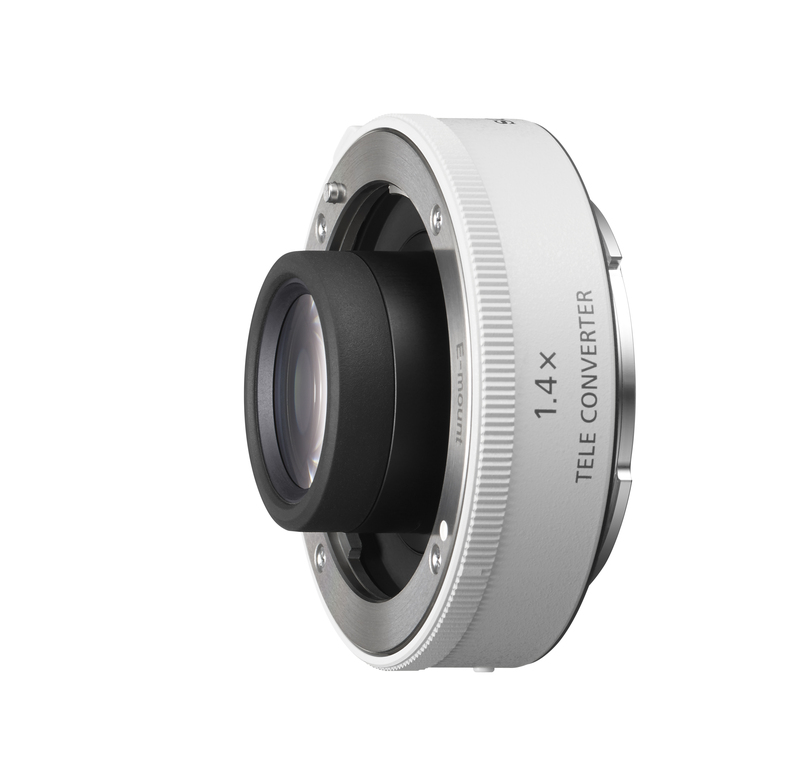 No question, I will be all over a couple of these lenses as soon as samples are available for testing! So stay tuned for more hands on, but in the meantime below is the full press release. 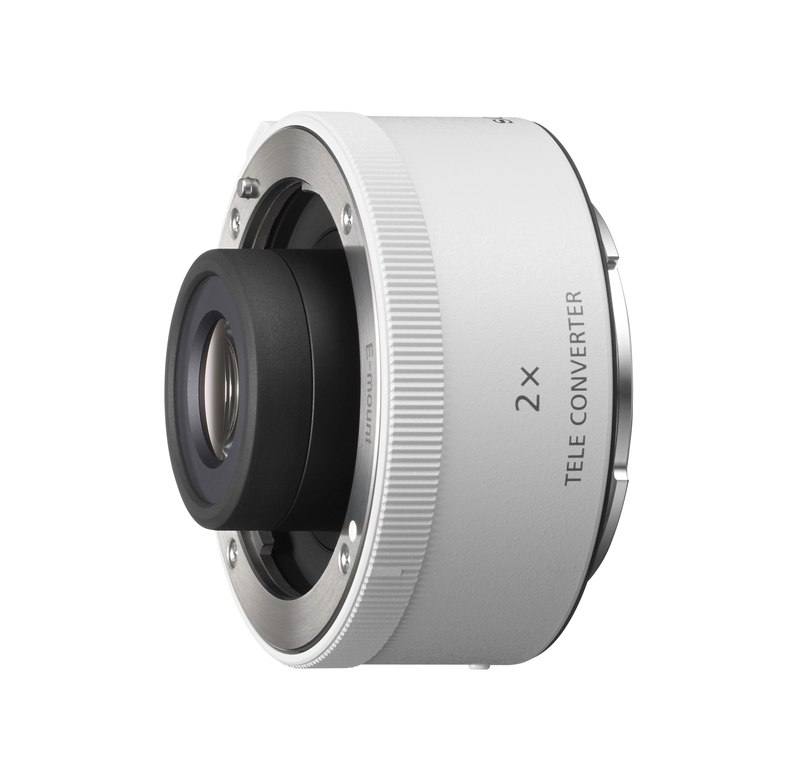 A variety of exclusive stories and exciting new content shot with the new lenses and other Sony α products can be found atwww.alphauniverse.com , Sony’s new community site built to educate, inspire and showcase all fans and customers of the Sony α brand.